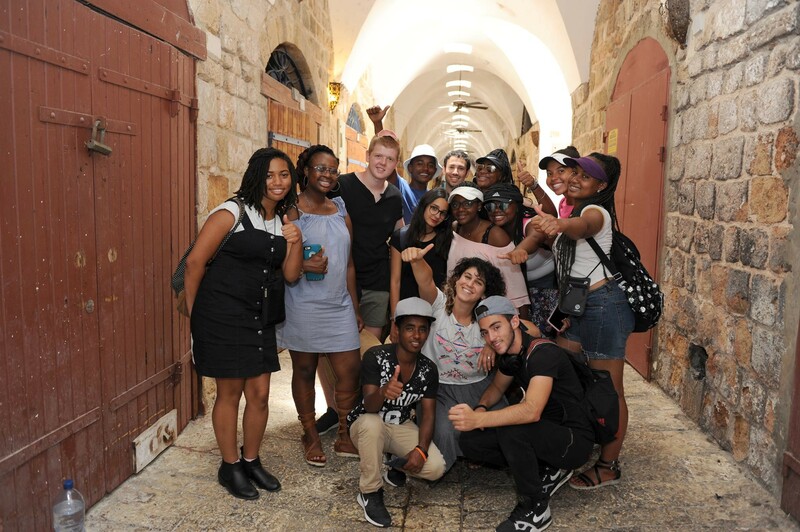 The Elijah Cummings Youth Program in Israel is an elite two-year leadership fellowship for high school students in Baltimore. Our Fellows lead their generation by gaining first-hand cross-cultural knowledge and skill. Our efforts are infused with the desire to further historic African-American and Jewish bonds. "Israel changed my life...an eye-opening, inspirational, and physically-demanding journey that I am truly grateful to have had." We envision a world guided by ambassadors of cross-cultural relations who demand high expectations of themselves and work for a better tomorrow. Hands-on leadership enhancement workshops after school and during the summer. Fellows build life management skills, global awareness, and social/political activism skills. 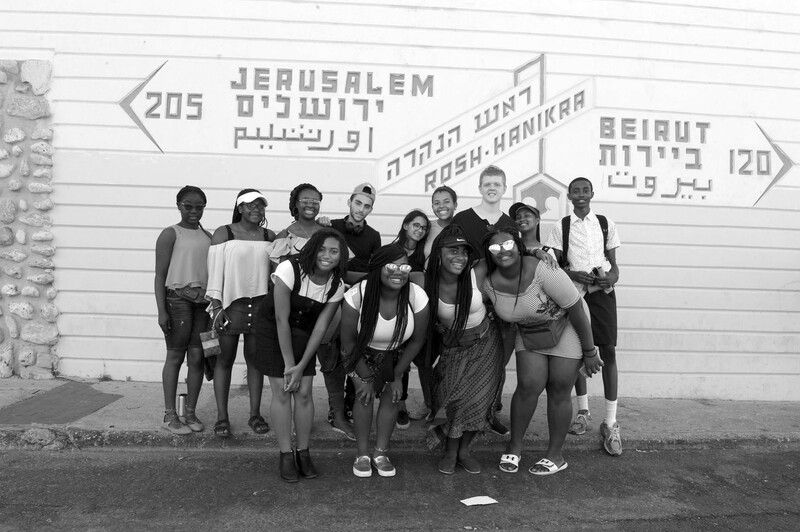 After the first year of ECYP, Cummings' Fellows travel to Israel over the summer for one month. 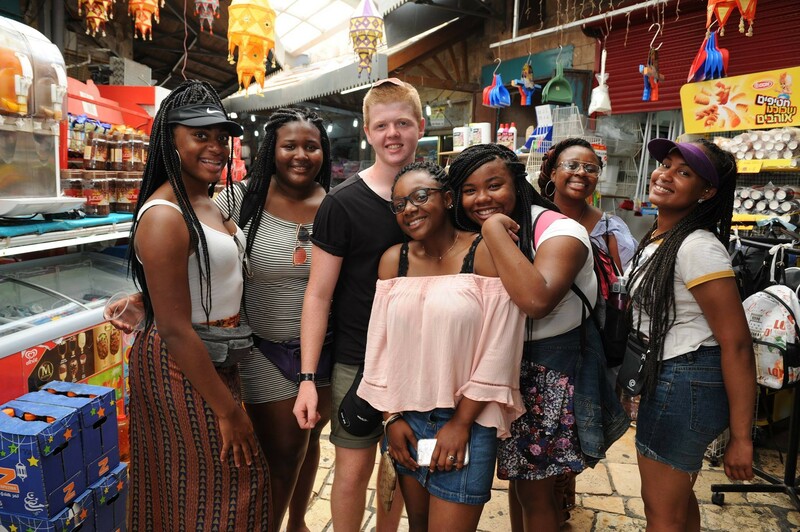 Fellows are paired with Israeli teens of African and European ancestry. 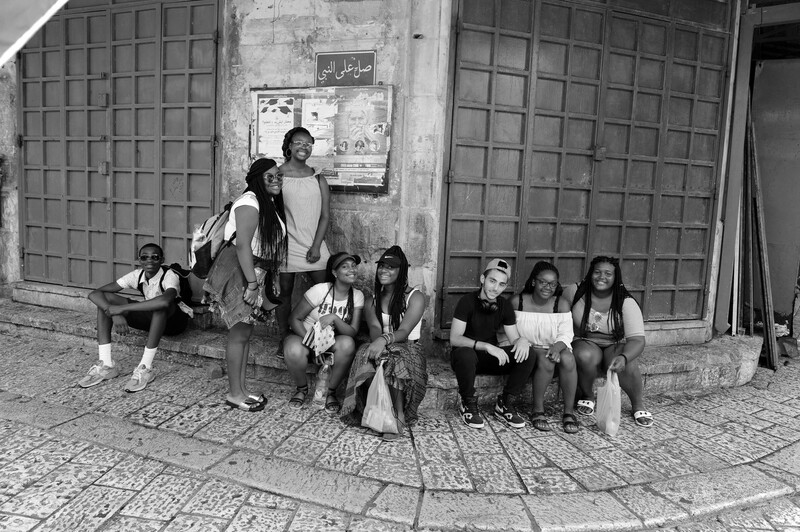 Upon returning from Israel, Fellows put their leadership skills to the test. 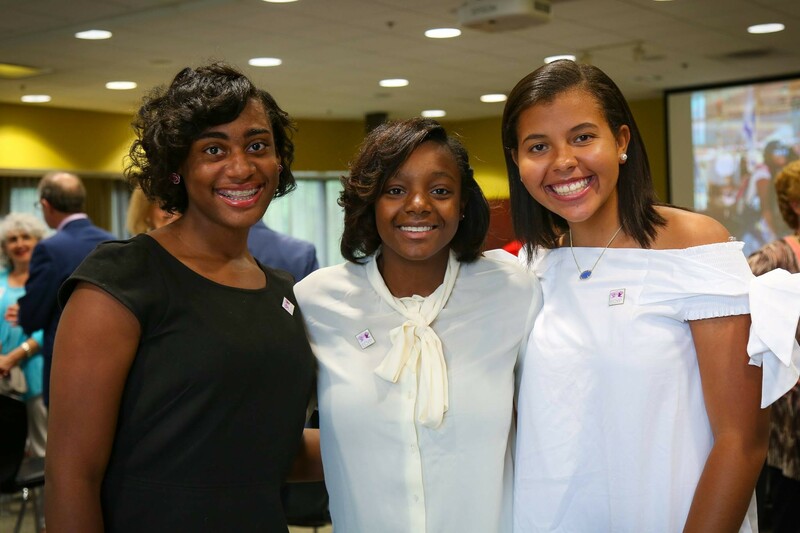 Fellows speak in their communities about the importance of diversity and mentor middle school students.